It’s a well-known fact that we have an issue when it comes to food distribution across the globe, and the only winners are large corporations who keep prices high, and the quality at an all time low. Rural communities across the world rely on farming as a source of sustenance for their families and villages. Due to an increasing number of factors ranging from climate change, to natural disasters, these villages are often forced to migrate from their traditional way of living. What if these communities were taught to produce food and earn money regardless of their conditions? What if someone was able to find a source of nourishment that these communities could rely on and grow year-round? Enter Divya Rawat, the Mushroom lady with a Masters degree in social work, and passion for Human Rights. 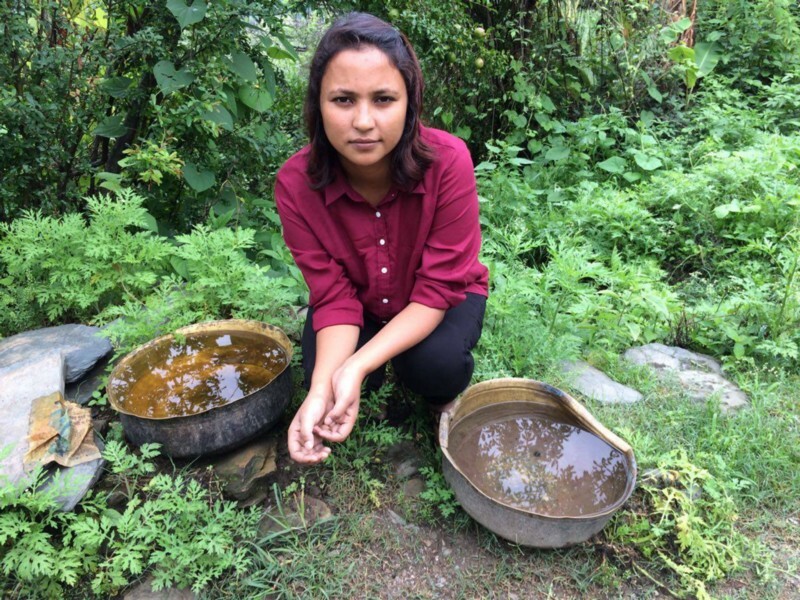 Three years ago, Divya Rawat began a mushroom cultivation business in Uttarakhand that is thriving like no one could have believed. 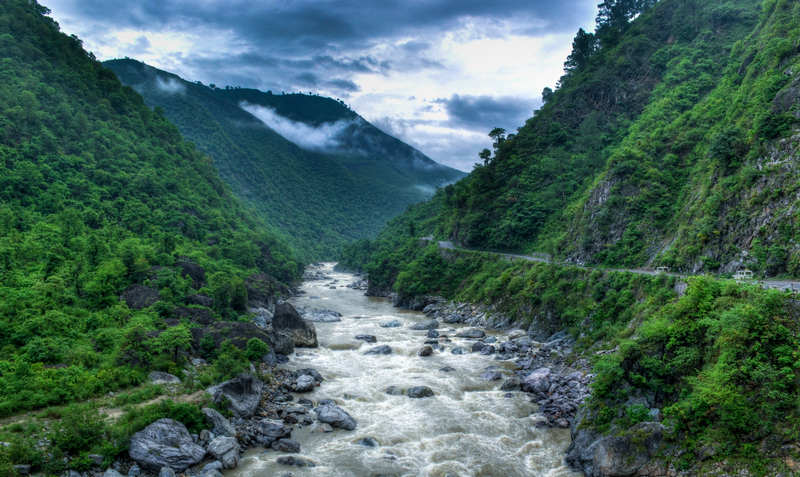 In 2013, floods labeled as the worst natural disaster since the 2004 tsunami, ravaged Uttarakhand. 110,000 people were evacuated from their homes, while approximately 5000 were declared dead. Limited aid was provided to Uttarakhand by global humanitarian organizations, but in situations like this, long-term sustainable solutions were more valuable than anything else. As a native to this region, Rawat gave up a promising future and numerous job offers from Multi-national corporations, to provide a new source of income for her people. Rawat could have been on a rapid ascent up the corporate ladder, but instead, created sustainable employment for women in her region, taught farmers a new way of life, and is helping to prevent migration from the Hilly areas of Uttarakhand. Rawat also uses many of the houses abandoned during the flood to help cultivate mushrooms. Divya’s focus is to use the power of mushrooms to support her community. Through her training at the Department of Horticulture, Flex Floods, and the Directorate of Mushroom research, Divya learned ways to cultivate numerous varieties of mushrooms in natural conditions; varieties such as button mushrooms, oyster mushrooms, and milky mushrooms. Mushrooms provide some of the best rates of return and although mushrooms require delicate care to produce, they can thrive in the favorable conditions of Uttarakhand, year round. Divya’s goal since day one has been to create a new source of livelihood for those who believe they couldn’t find work in their villages and need to move to big cities to find means of supporting their families. Her house now serves as a learning center for those who wish to join her lucrative cause and she is known for continuing to work within the local community, despite her high status and accolades. Divya has shown that using your gifts to serve others, will further your dreams. We still have a long road before the influence of corporations on food distribution becomes equitable, but in the case of Divya Rawat and the people of Uttarakhand, everyone is a winner.